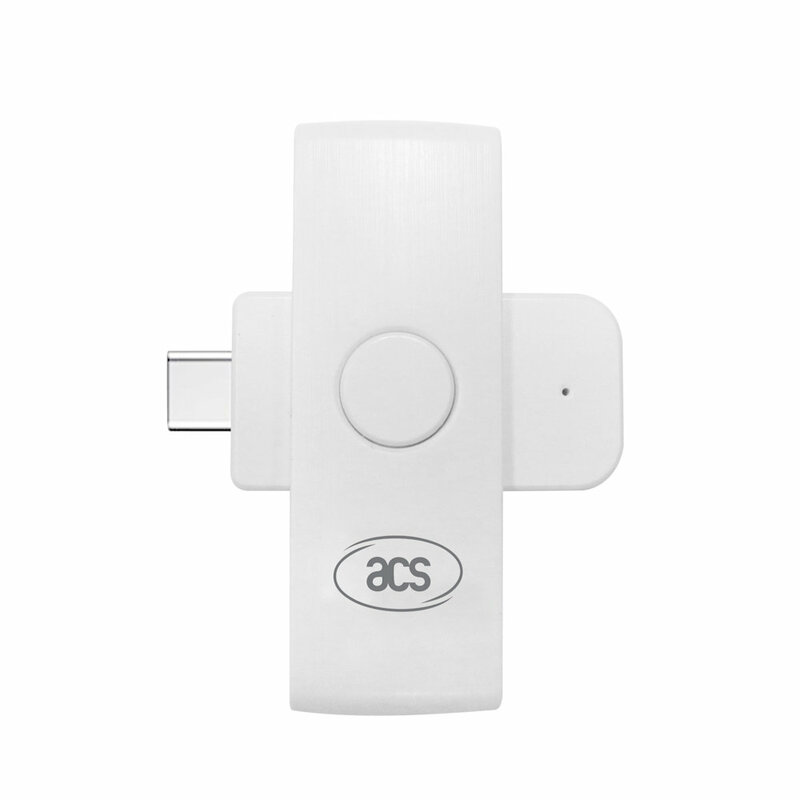 The ACS ACR39U-NF PocketMate II is a FIPS 201 compliant USB-C smart card reader. 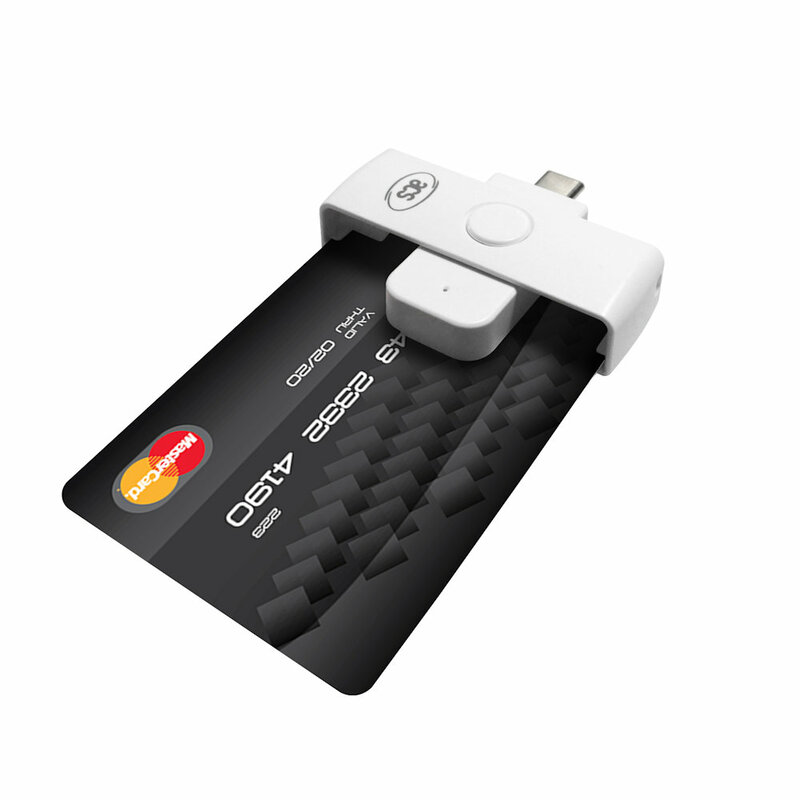 With a single push, the device swivels to reveal a slot for a full-sized smart card. 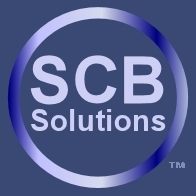 Housing the ACR39 core, ACR39U-NF PocketMate II supports ISO 7816 Class A, B, and C cards, microprocessor cards with T=0 and T=1 protocol and various types of memory cards. Friday 19 April, 2019 11174753 visitors in the last 12 months.